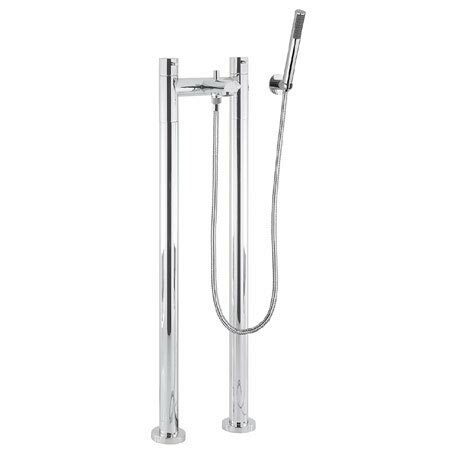 A contemporary design and a popular choice, this Kai Lever Floor Mounted Freestanding Bath Shower Mixer from Crosswater features a stylish lever design and is beautifully finished in polished chrome. Requires a minimum water pressure of 0.2 bar for best performance. All Crosswater taps carry a 15 year guarantee.